This is an attractive, medium sized, athletic and very racy filly by Fastnet Rock. 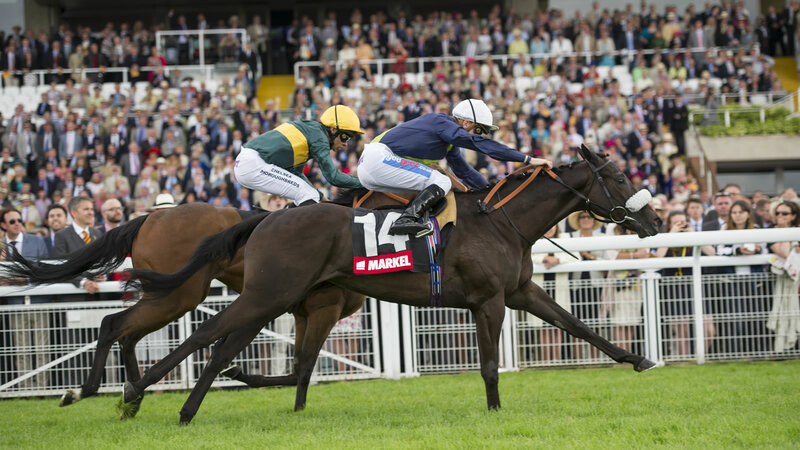 She grew into a stunning yearling and was accepted for Tattersalls Book 1 but just before the sale suffered a bout of colic and sadly had to be withdrawn. Year 2 £3,200 adjusted for extraordinary costs and prize money won payable as £1,600 on the 1st October 2019 and £1,600 on the 1st May 2020. The leasing fee for a 10% share in this filly is £2,000 per year for two years plus training fees of £3,200 per year payable in four equal instalments of £1,600 starting on agreement to purchase, followed by payments in March 2019, October 2019 and March 2020.